B&PLUS 8-bit system is used by many customers in many applications like as mold numbering,shelf management or AGV traveling. 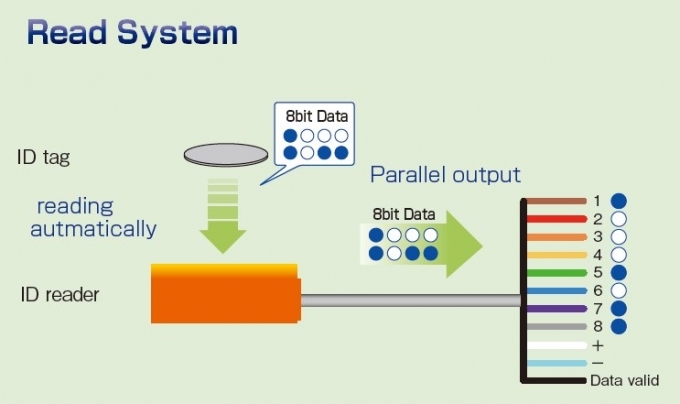 B&PLUS 8-bit system has many advantages. A controller and programming is not required. Easy to install with reduced initial cost. 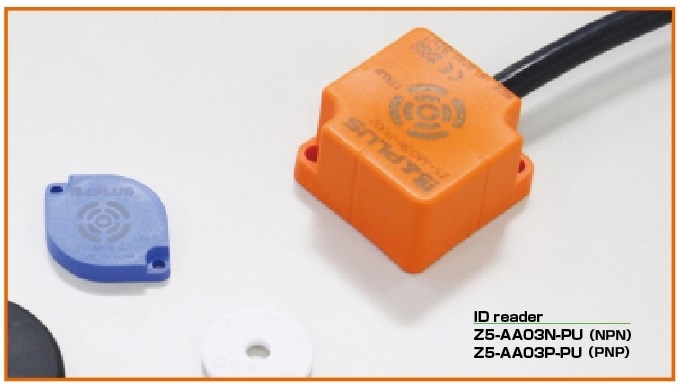 Just faces ID tag and ID reader, reading starts automatically. By using ID writer, only just 3 steps is required for writing data. It’s obvious to see the following video. A bracket for the 8bit system is also available. 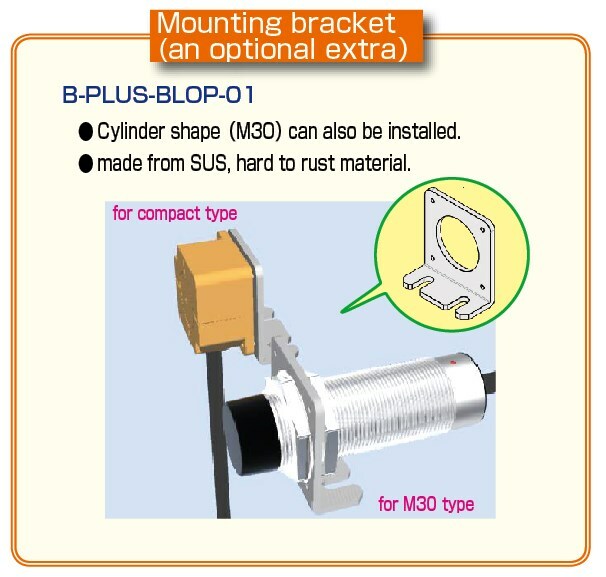 If you have a bracket you can install it immediately. We hope if we can support you.